Autumn & Winter Menus at The Chimney House! We LOVE when the seasons change and the leaves on the trees start to turn; the crackle of logs in our woodburning stoves, the super toastyness of warming your toes on our underfloor heated floorboards, the smugness when you're cocooned in our gorgeous cosy rooms as it gets chillier outside. Yes please autumn! To celebrate all of the delicious things Sheffield at this time of year offers, we've launched our best ever (we think) autumn & winter menus... fancy slow roast shoulder of pork served on roast organic local bramley apples with sage and red onion stuffing? Braised red cabbage seasoned with an elderberry vinegar & honey? Native breed beef slow roast until it’s falling apart, with Kelham Island Ale, shallots and herbs? Creamy cauliflower and cheese dusted with nutmeg? Cauliflower, spinach and lentil spiced with ginger and cumin pie? Warm winter walnut, pear and Yorkshire blue cheese tart? Of course you do! 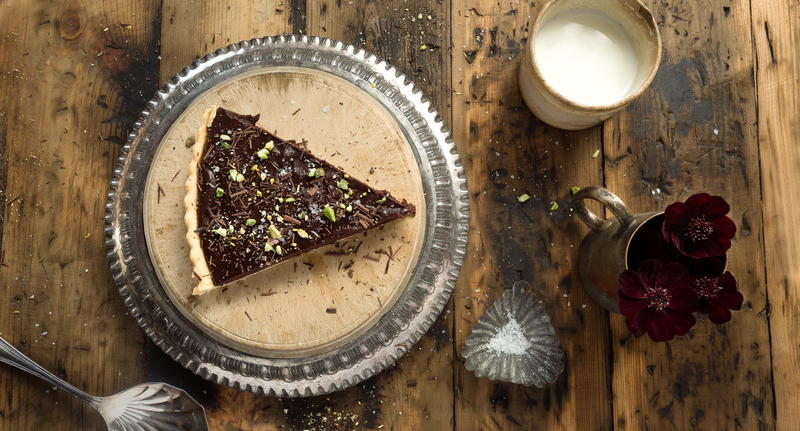 And for pudding you could plump for... gooey salted caramel chocolate tart? Sticky toffee pudding with caramel sauce and cream? Delicate Earl Grey panna cotta? Blackcurrant compote spiked crème brulee ready for cracking? YES PLEASE! Whether you're looking for somewhere fabulous in Yorkshire to host your wedding celebrations, a beautiful private venue space to party for your birthday, the perfect supper to host coporate dining and impress your most important clients, we've got it covered! 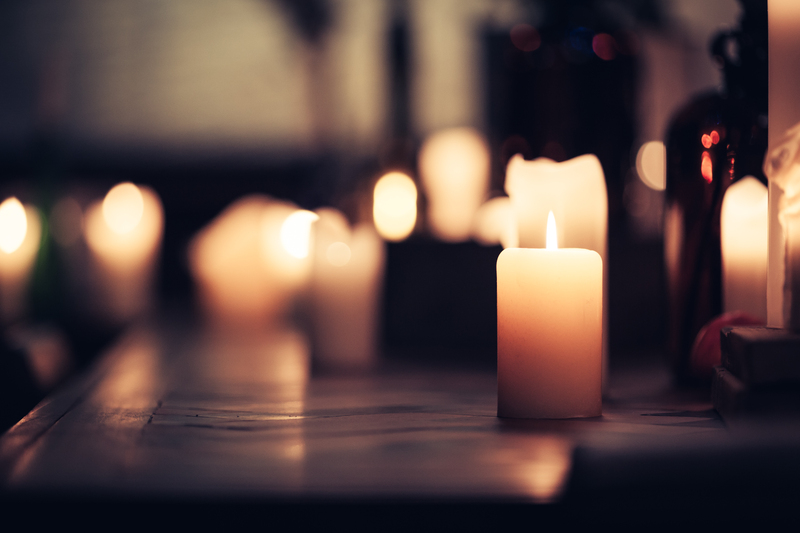 As the nights draw in, we love nothing more than lighting all of the candles, dimming the lights, and settling in for a beautiful dining experience. And not to forget Christmas parties! We've got a handful of dates left for December 2016, but you've got to be quick to snap one up! Drop us an email at kirstin@thechimneyhouse.com to chat about your perfect event.